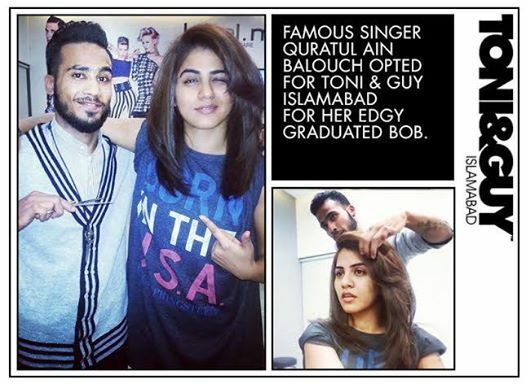 Toni And Guy is one of the most famous and best quality offering beauty salon in Islamabad and Lahore. Their ambiance is professional and modern. Toni and Guy is affiliated with Tony And Guy London .Toni Mascolo and His brother Guy started this salon in 1963 in Clapham London. He is OBE, CEO and Co founder of toni and guy. 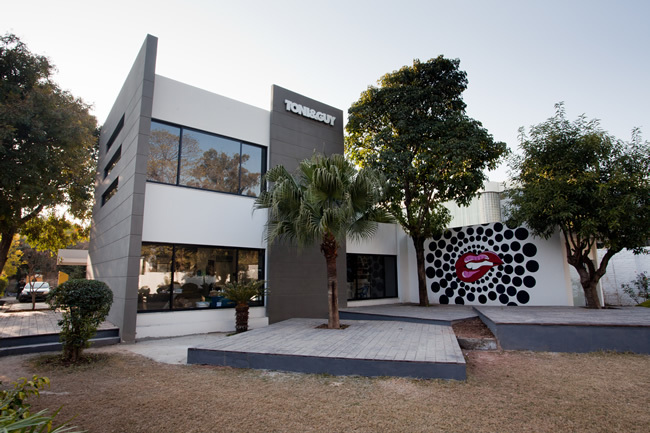 Till now this salon has been working in almost 48 countries in all over the world with 475 salon branches in different cities across the globe.Tony and Guy perfect salon in islamabad is putting their efforts to make you look stylish and modish. 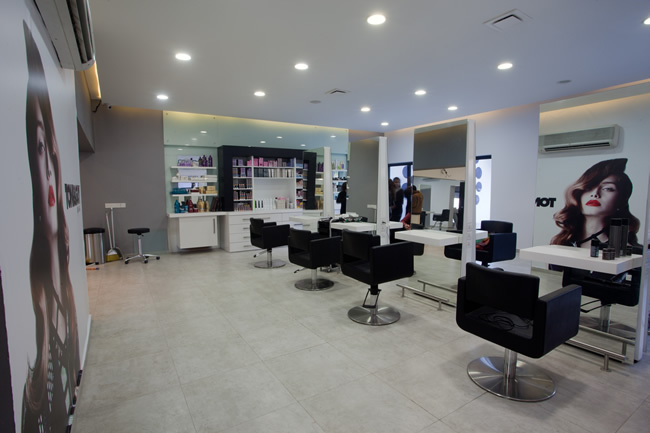 They provide best hair styling , cutting and skin care services to satisfy their valuable customers. 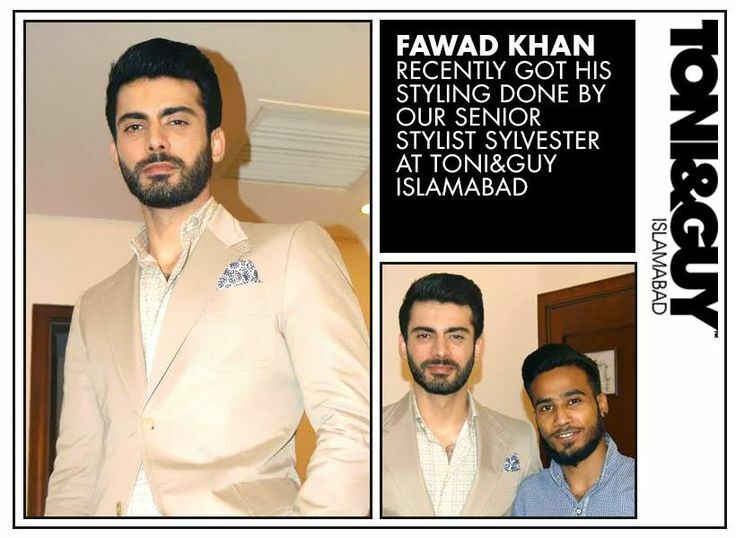 Mostly models and singers visit this salon on regular basis to get stylish hair. In 2010, Tony and Guy has celebrated fifty years of excellence in hair styling. 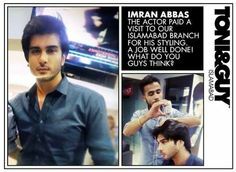 They are well known for fashionable hair cuts. They got an opportunity to celebrate valuable and unique heritage that Toni and Guy has cultured and well informed in all over the world. They offer special wedding services for both bride and groom. Make up hair styling and pre bridal services are available. Party make with hair style is also famous by Toni and guys. They provide VIP and private room to make their customer feel better and great. Different hair care services are offered by toni and Guys that includes hair oil treatment with deep conditioning, hair treatment using gold mask, intensive hair mask, defying hair therapy and warm oil treatments. All these treatments are four weeks long and give your hair smooth and glowing look. Women skin therapy treatment which includes quartz lifting facial treatment which leaves incredible smooth and glowing skin. Oxygen skill calm facial give extreme glow to your skin. Full body waxing, threading and massage treatment is also done at Toni and Guy. Express body therapy which includes massage at different parts of body and full body relaxing massage. Hair extension, rebounding and strengthening treatment is also done at Toni and Guys.